I am the owner of my own Non Profit organization, Women Talk... Little Girls Listen and ran into the author just by chance. I offered to do an article on her, to start a book club, and break down a bit of what Trojah was saying and my members absolutely LOVED it! I just wanted to give this woman her props. If there were ten stars, I'd give them to her. 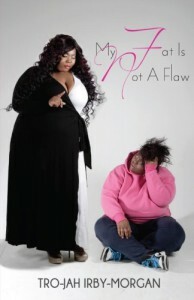 This book will help any woman no matter the age who is feeling insecure about their size, or even for the woman who just wants to have some reassuring confirmation that they too are beautiful, regardless of what size they are! 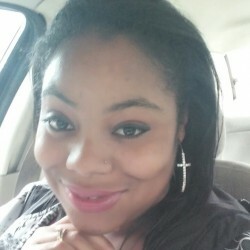 La-Trojah is a voice well spoken, and her story along with her strength will empower thousands of young girls out there sitting in the same shoes. I definitely recommend this book to younger girls, especially those in late middle school, early high school! Good job Trojah! This will be a bible to me, and any of the rest of my members from now on! You did a great job!